As the next installment of one of the most loved video game series of all time, Mass Effect: Andromeda topped many “most anticipated” lists in the run up to its release. But the game has managed to disappoint a large number of its players, mostly due to its poor animation, glitches, and some uninspiring gameplay elements. The facial models and animations, especially the characters’ eyes, have come in for some particularly harsh, albeit deserved, criticism. The bugs and spooky faces have led to a number of YouTube compilation videos, like the one below. Now, BioWare has acknowledged that it’s received plenty feedback, which it says is both positive and critical, and plans to “improve and build” on the game. In a recent tweet, the Dragon Age developer said: “Our team is listening, working around the clock to gather information and plan out solutions to improve and build on Mass Effect: Andromeda. Thanks for your continued support and for joining us on this journey." BioWare added that it would share more of its immediate plans on Tuesday, April 4. It’ll be interesting to find out exactly what additions it plans to introduce, and how much of the game it’s willing to alter. The PC version of Mass Effect: Andromeda currently has a Metacritic score of 76; the same as the Xbox One version but higher the PlayStation 4’s 73. As is always the case, the user ratings aren’t as generous as the critics, averaging just 4.6. 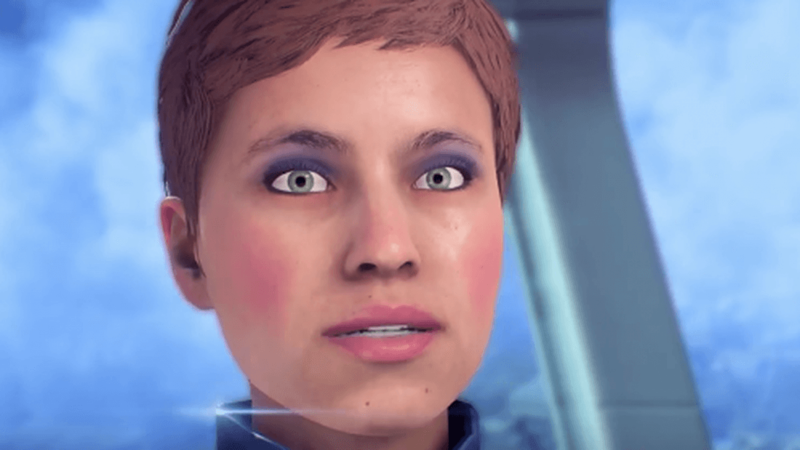 Whether BioWare’s patches move Andromeda closer to the game everyone was expecting remains to be seen.